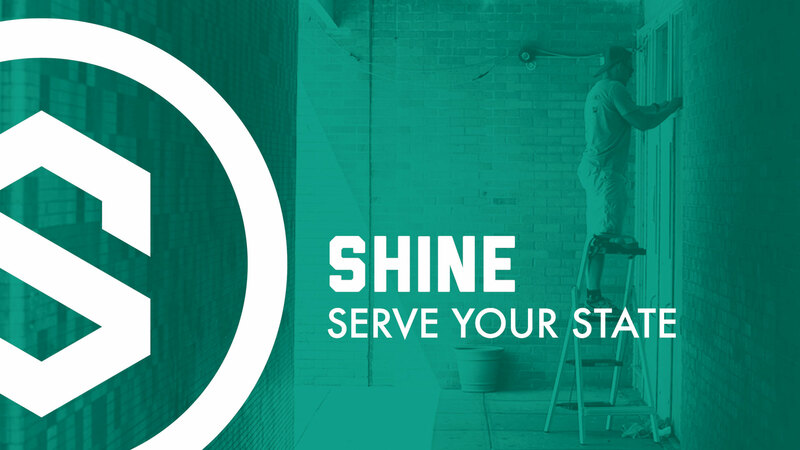 Join the mission to serve those in need at Shine 2019. No matter your age or skill level, there's a place for you to take part in practical work projects that support our local missions partners. From painting and clean up to construction and landscaping, there are jobs for everyone. Families, individuals and small groups are welcome to participate.